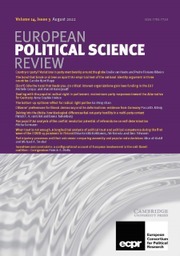 "This work is essential for a thorough understanding of the central aspects of EU law. It examines the subject critically and accessibly, encourages readers to engage with the issues, and helps them understand the workings of the EU legal order. 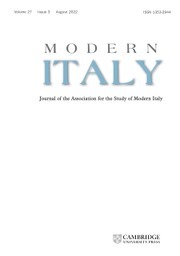 It stimulates engagement with the case law and with the literature on EU Law. It is the clear market leader." 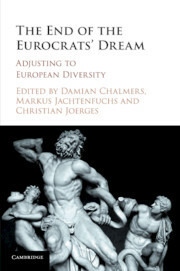 "The authors are to be warmly congratulated for a stimulating and detailed yet accessible account of EU law. It provides a clear narrative while also exposing students to the multitude of perspectives on the Union and its activities. An excellent textbook." "A rich, insightful and superbly well-written volume. 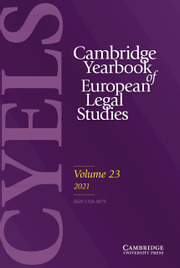 The third edition continues the innovative contextual approach of its predecessors, offering a refreshing analysis of the main tenets of EU law. An excellent companion for any course on the subject." 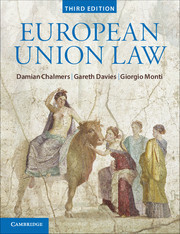 "Chalmers, Davies and Monti has swiftly established itself as the must have EU law textbook for academics and students alike. It is lucidly written by leading scholars, full of insightful analysis and contains a comprehensive selection of relevant extracts from cases and the academic literature." 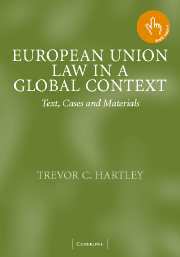 "This book provides a very clear insight into the relevance of European Union law in everyday life. 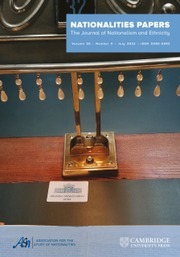 It does so in a very accessible manner, without compromising on critical analysis and comprehensive coverage." 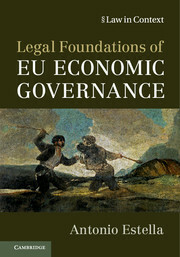 "A thoughtful, well-written, rigorous, but at the same time easily accessible exposition of European Union law. The book is indispensable for those seeking to understand EU law in its socio-political context and for anyone interested in grasping the unfolding dynamics of the European integration project. Students really want a broader understanding of EU law and this book will be standard instruction and reference for a long time to come." 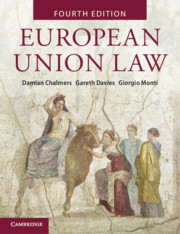 "This textbook provides students with all there is to know in EU law but offers more than just a broad coverage. 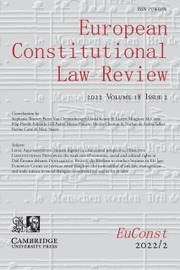 In addition to an excellent treatise ranging from EU constitutional law to special issues such as EU criminal and state aid law, it combines completeness with critical analysis of the concepts and principles. 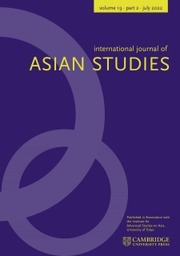 The careful selection of sources somehow squares the circle and makes this textbook accessible and intellectually challenging at the same time."